Samsung has unveiled its new Galaxy A80 smartphone with a rotating camera. 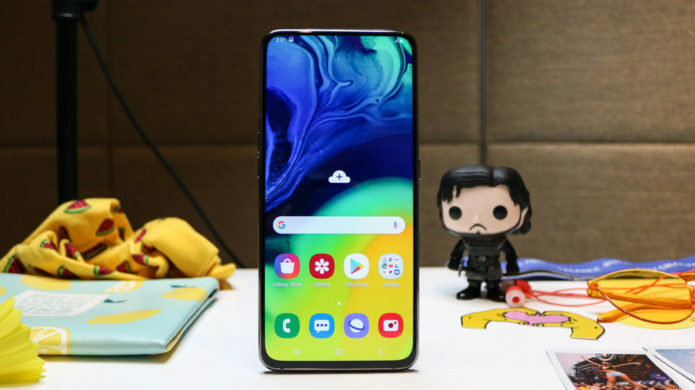 With plenty of other Galaxy A series to choose from, we decided to compare it with its other popular cousins, the Galaxy A70 and Galaxy A50. So which one to choose? Let’s find out by comparing their specs.